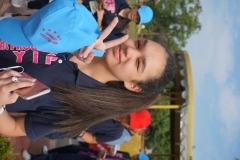 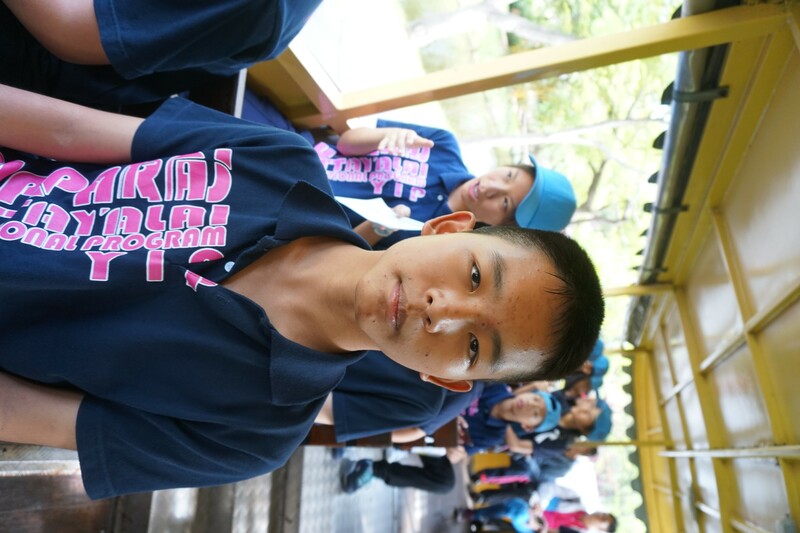 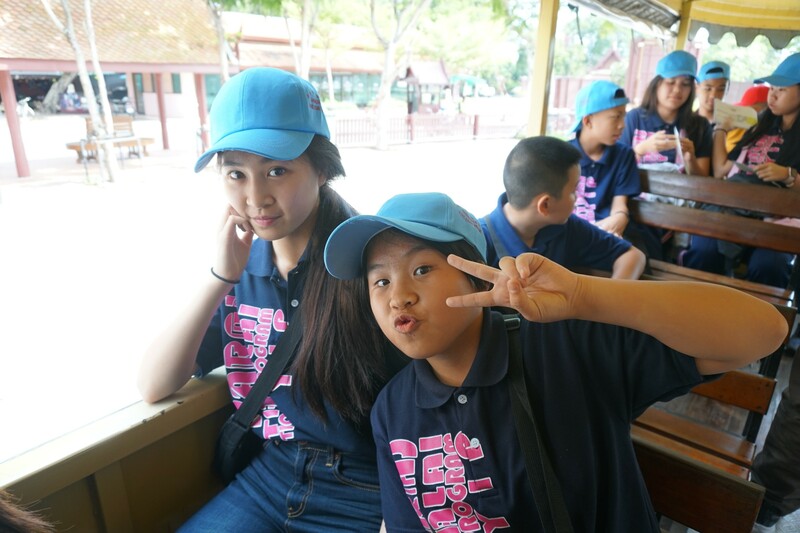 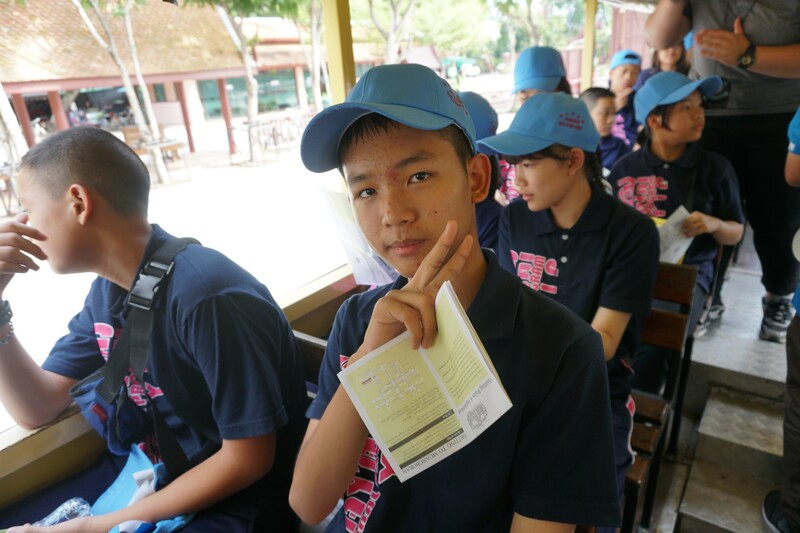 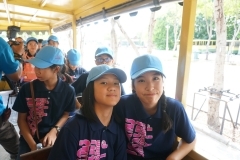 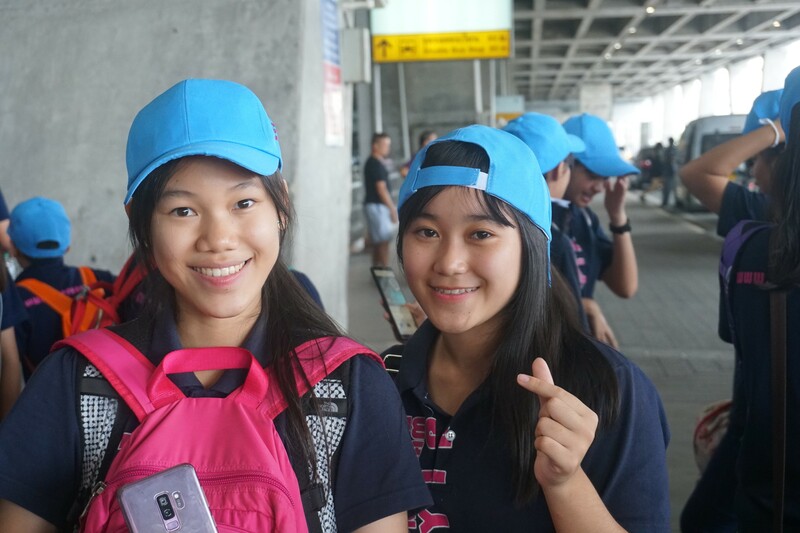 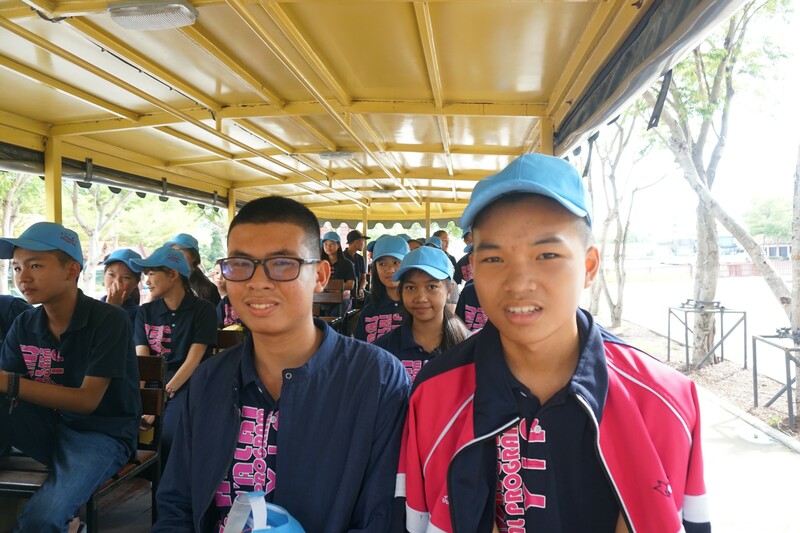 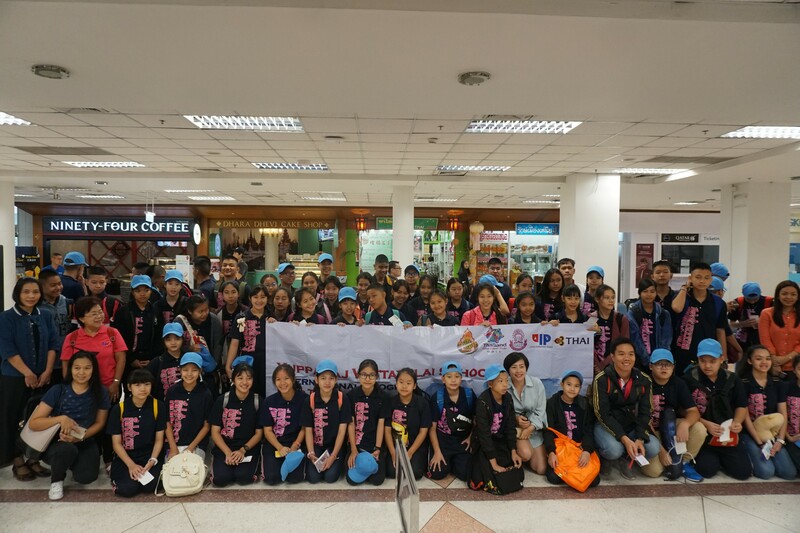 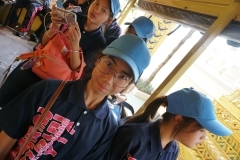 Our International Program students traveled to Bangkok for a three day field trip. 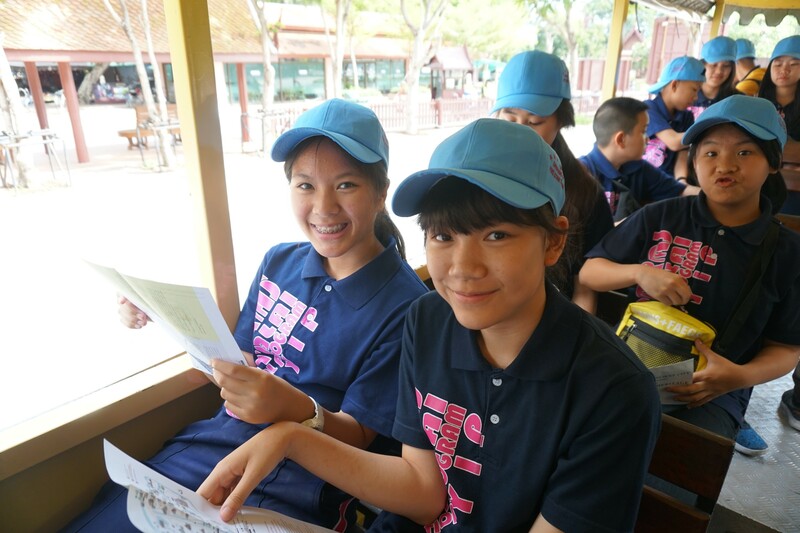 Once there, students had a weekend full of fun activities, historical landmarks and of course, delicious food. 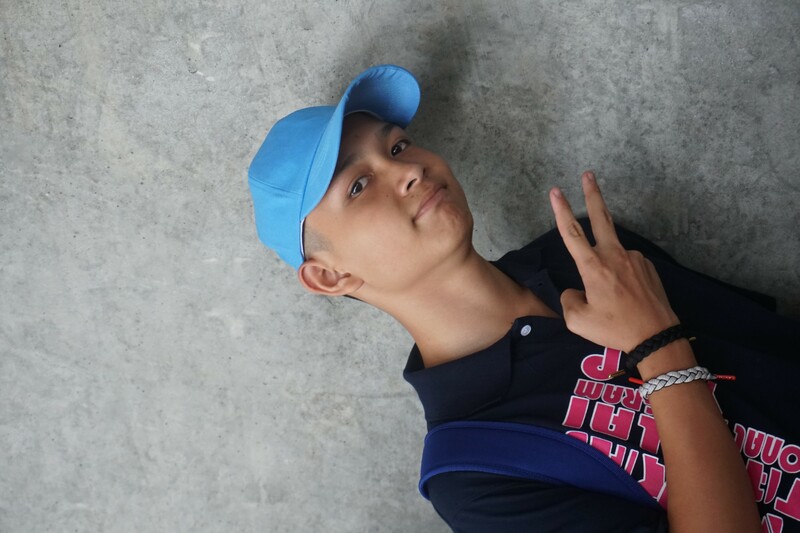 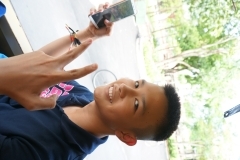 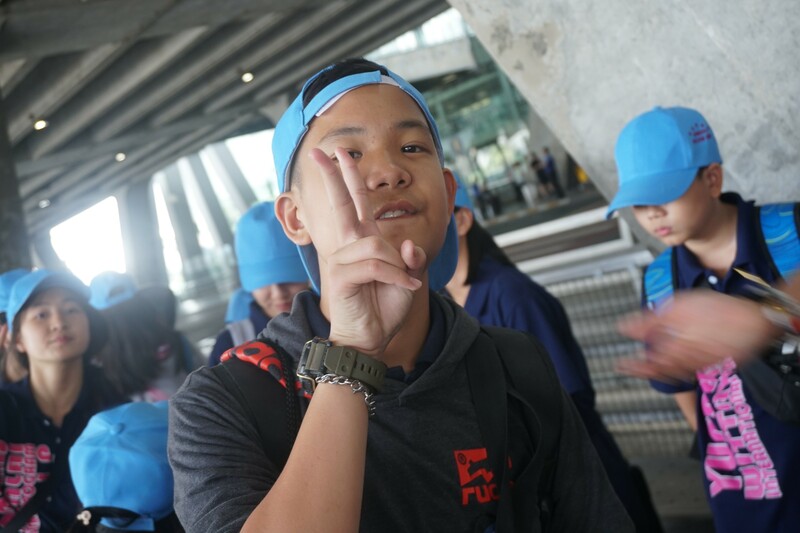 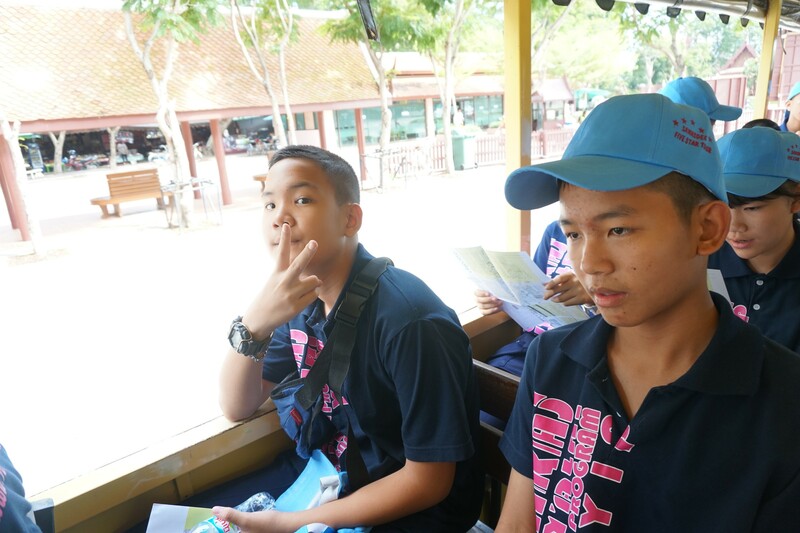 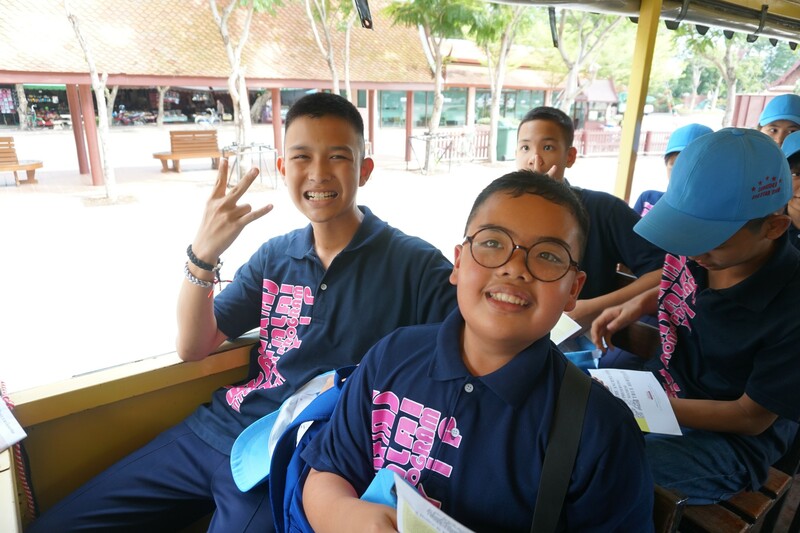 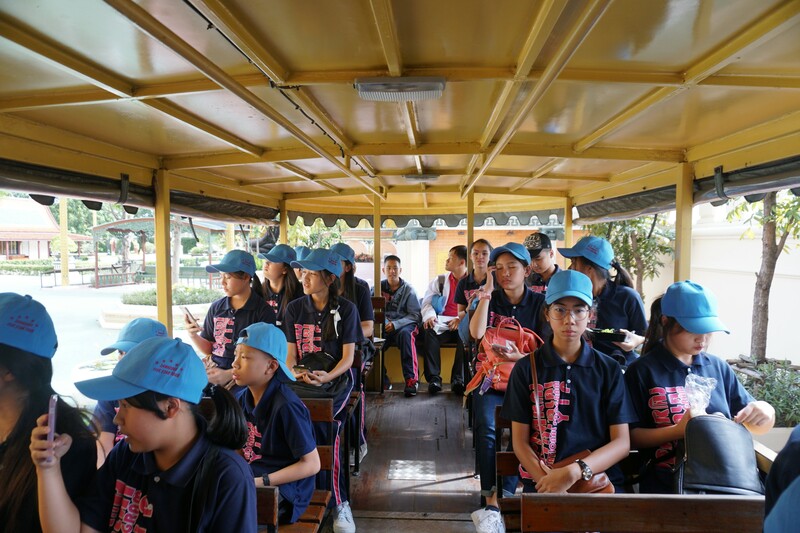 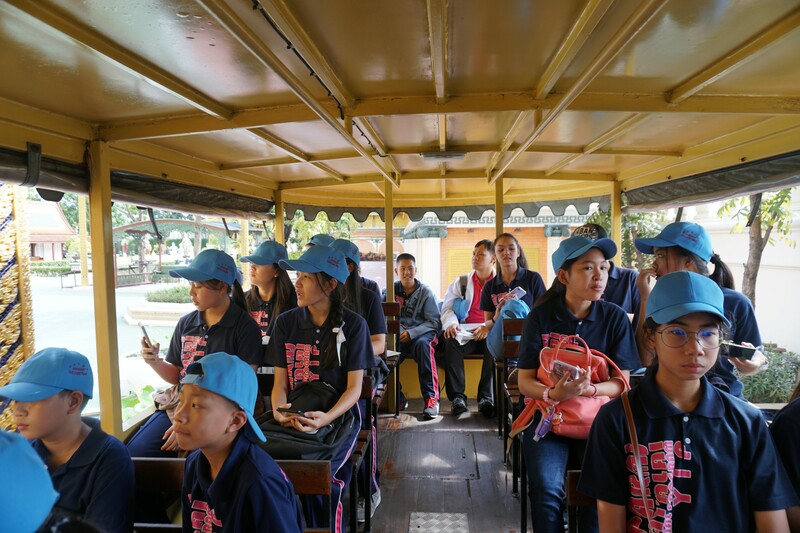 Students enjoyed many beautiful sights such as Wat Phra Kaew, The Grand Palace, the National Science Museum, Madame Tussauds, and the Dream World Amusement Park.